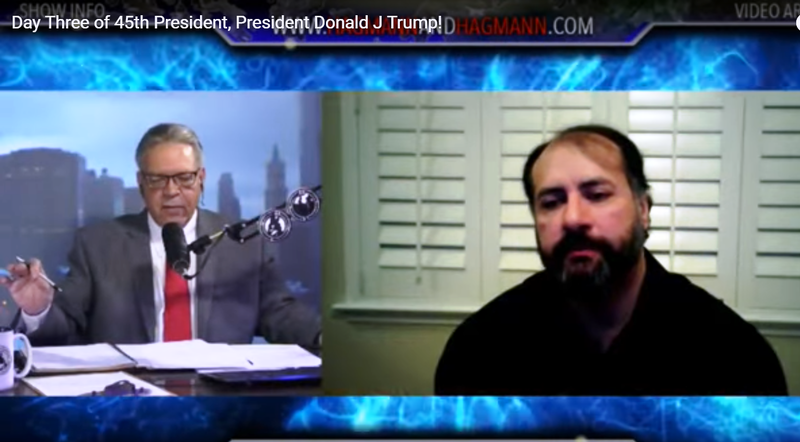 Earlier this week I appeared on the Hagmann and Hagmann Report. The video interview lasted for 90 minutes, and many topics were covered, including a lengthy section on little known facts concerning nearly 1,400 years of military history between the Muslim and Western worlds. Click here to view, and fast-forward to around the 1:31:20 mark.